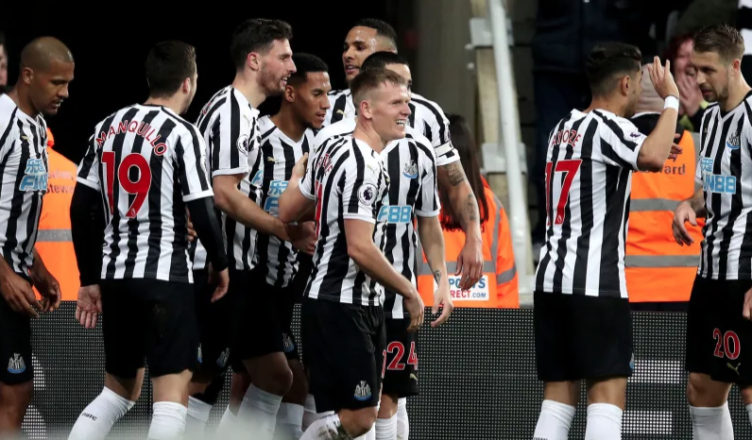 NUFC duo named in Premier League ‘Team of the Month’ for February – 1 surprise but well deserved – NUFC blog – Newcastle United blog – NUFC Fixtures, News and Forum. 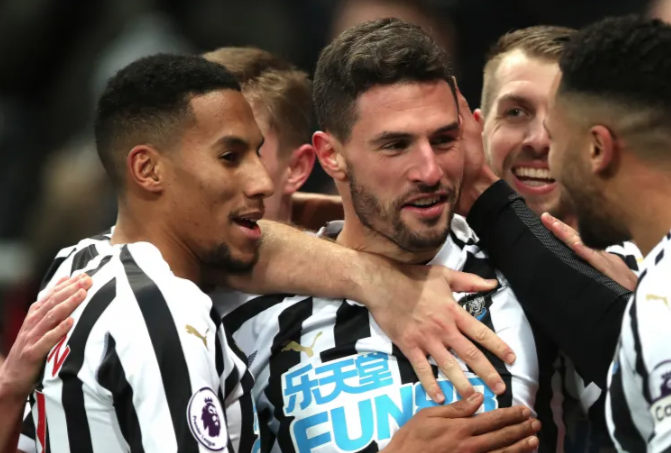 Newcastle United duo Fabian Schar and Isaac Hayden have been named in WhoScored’s Premier League ‘Team of the Month’ for February. WhoScored – the largest detailed football statistics website – tracks players’ in-depth match stats each week, giving them a specific mark out of 10 – and Schar (7.68) and Hayden (7.93) have come out on top across February. Many will feel that this is harsh on Longstaff, but these stats show that Hayden’s performances have gone under the radar in recent weeks. He’s received a lot of credit, with people valuing the job he’s done in Diame’s absence, but this shows just how good he’s been, with him not only scoring our opener at Wolves last month, but also putting in dominant displays in wins over Huddersfield and Burnley. As far as Schar’s concerned, it’s no surprise to see him in the side given our back to back clean sheets at St James’ Park, his stunning goal in the win over Burnley and the fact we conceded just two goals over the entire month of February.